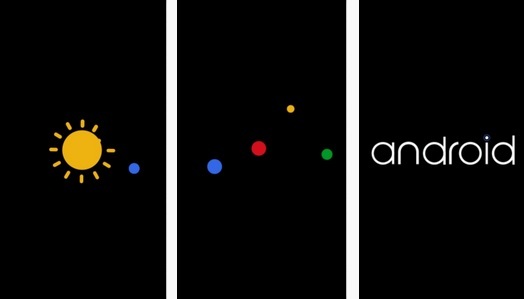 From last few days we sharing some tips and guides about Andiron L like how to install Android L Preview on Nexus 5 and 7, how to install Android L port on Nexus 4, How to get Android L Homsescreen on any device etc. Today we’re back again with new guide in which we’ll show you how you can enjoy most of the Android L features on your device. With the help of some app and tricks you can easily feel the look of new OS on your any Android Device. All you have to install some applications and make some changes on the setting of your device to get the new OS features. The new OS comes with the new Keyboard. The new keyboard is pretty easy to use and powered with lots of new features. Few day back the Keyboard i Available in the Google Play store, but now the L Keyboard has been removed from the Google Play Store. 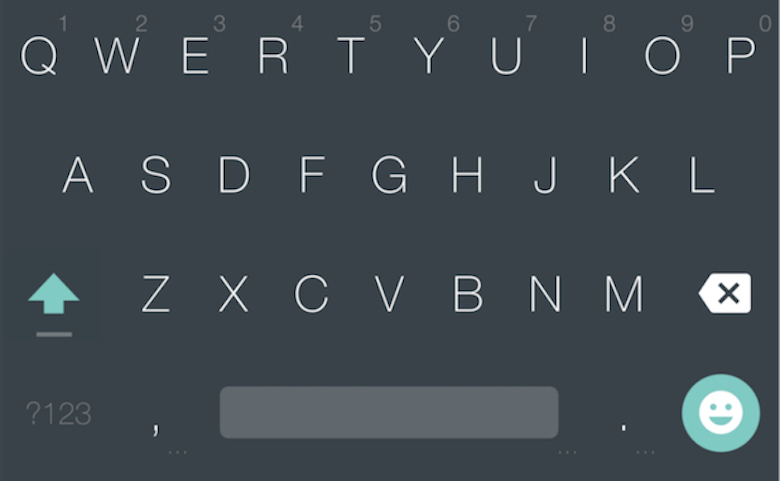 Here is an alternative download link for L Keyboard. All you have to download and install the apk file on your device and you can get the new keyboard on your device. The new OS also comes with the new Android bootanimation. You can also get the cool new Android boot animation on any of you android device all you need a Flash zip file and the file explorer to make some changes on your android settings and you are done. 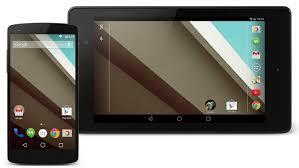 Read our complete guide here how to get Android L bootanimation. Now you can change your navigation bar to look like Android L with Xposed Framework. The module changes the look of the “standard” Android 4.0+ navigation bar to look like L’s modified offering. First install the Xposed framework on your devcie here and after that install the Android L Navigation Bar. Everyone likes to have the latest and greatest wallpaper. The Android L has the new wallpaper. You can download the new wallpaper form the link.